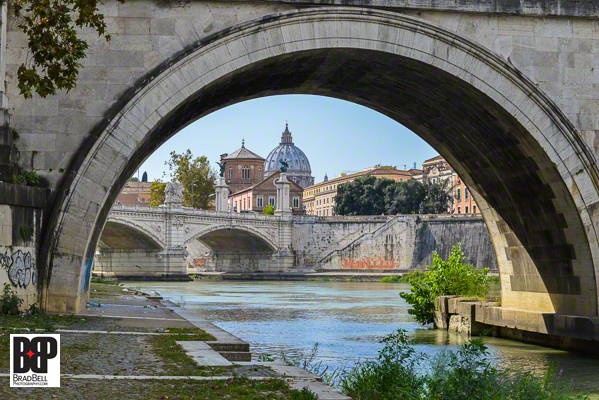 The dome of St. Peters from the Tiber River. Being a photographer, I am almost never without a camera. This past weekend, we joined my extended family for some fun in Seagrove Beach, Florida. Ever since my nephew was born six months ago, we just can’t get enough time with him. 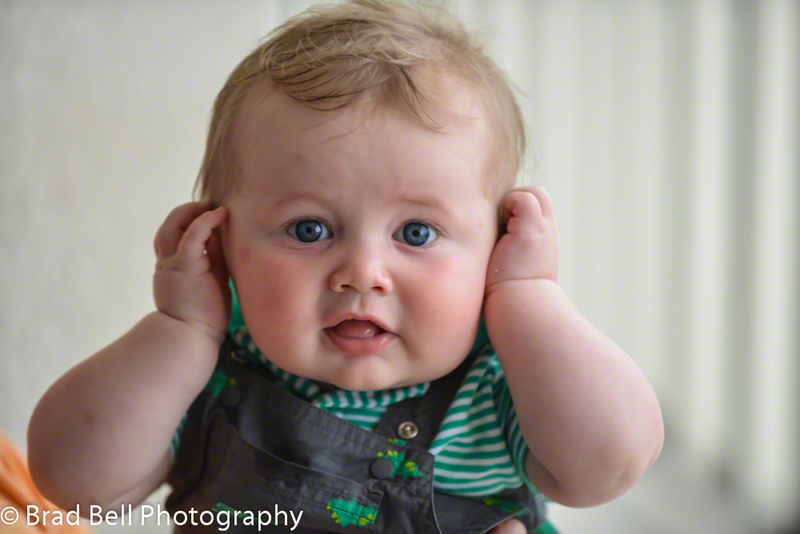 Between his dad and me, I think he has to be the most photographed baby of all time! After the recent program was over and the group we were hosting left town, we stayed in the city for the weekend to recuperate. Some flights didn’t depart until mid afternoon so by the time we saw everyone off and changed hotels, it was time for a very late lunch. Just a few blocks away from our hotel was the iconic 21 Club and since neither one of us had ever been, we decided to go try their famous burger. 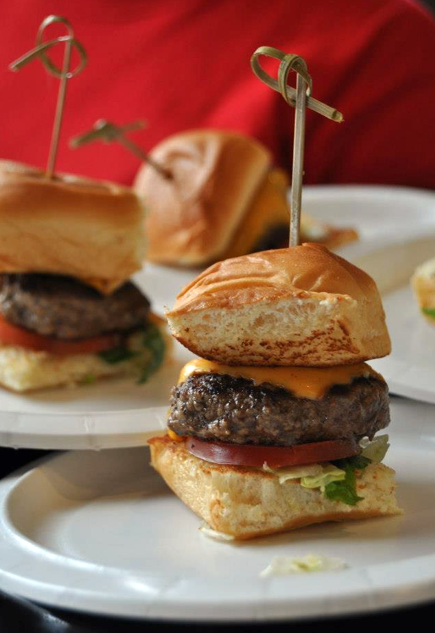 Who knew we were in for a special treat, and I don’t mean just the burger. I was in New York City recently, preparing for an upcoming trip where I will be the photographer for a group of company employees who will be going to Wall Street to ring the closing bell at the New York Stock Exchange. The short trip is action packed and every move has been carefully choreographed to ensure the maximum “bang for the buck” and photo opps. 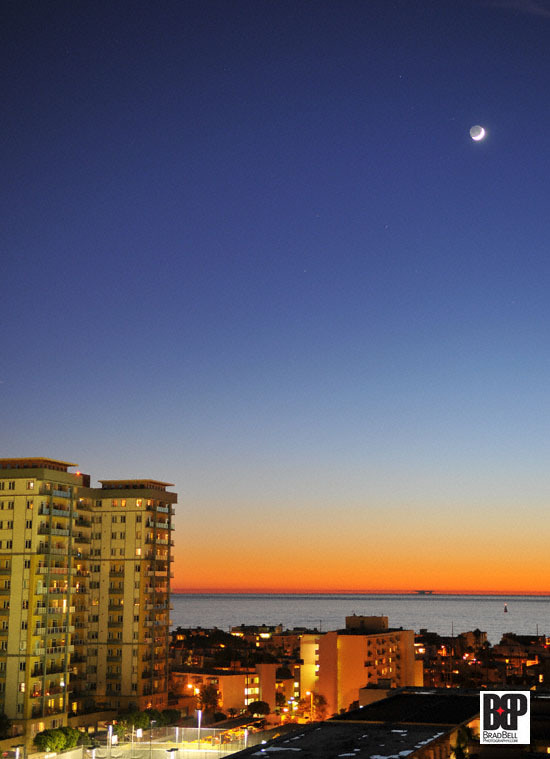 As a photographer it’s essential to know where you will be and at what time of day so you can plan for the type of light that will be available in each location. Call me a softie, a romantic at heart, or perhaps at the point in my life when I have crested the hill and begun what I hope to be a very elegant and gradual descent down the other side. 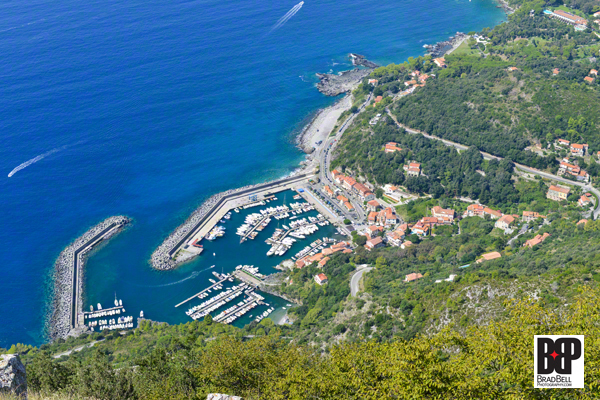 Don’t get me wrong, I still love scuba diving, James Bond movies and the occasional leap off the top of a 2,000 foot tall mountain with nothing but a hang glider silently soaring over the beaches of Rio de Janiero. But sometime after my 40th birthday I noticed my priorities were shifting. 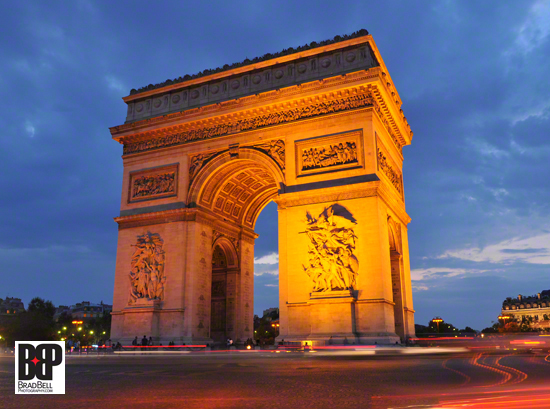 The Arc de Triomphe at twilight. Love Is In The Air – Or Locked To A Bridge! Let’s face it. If you have been to Paris and liked it enough to return for another visit, you undoubtedly know the two biggest draws to the city. The visual eye candy comprised of amazing monuments, spectacular churches, ancient architecture, gardens, fountains, the River Seine and the cobblestone streets is reason enough for repeat visits to the crown jewel of Europe. The other reason is, of course, the food! 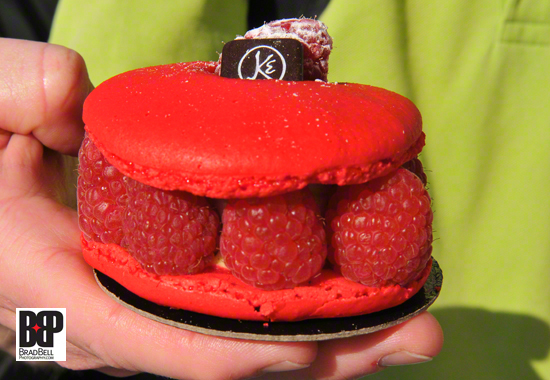 A sumptuous Raspberry Macaroon Tart from Eric Kayser, Paris. We arrived in Paris at the Gare du Norde train station and took a taxi to the Marriott Champs-Elysees where we discovered our room was not yet ready even though it was 4:00 p.m. and check-in was at 3:00. We asked if another room was available and after a few minutes of feverishly pounding his computer’s keyboard and making phone calls, the front desk clerk was able to change our room so we could unpack and get ready for dinner. Knowing that we were celebrating our 20th anniversary, the hotel manager kindly sent a celebratory cheese plate and bottle of white wine for our enjoyment. Abandoning all dietary common sense during our trip, we dove right in. The manager sent us a cheese plate and a bottle of white wine for our anniversary. 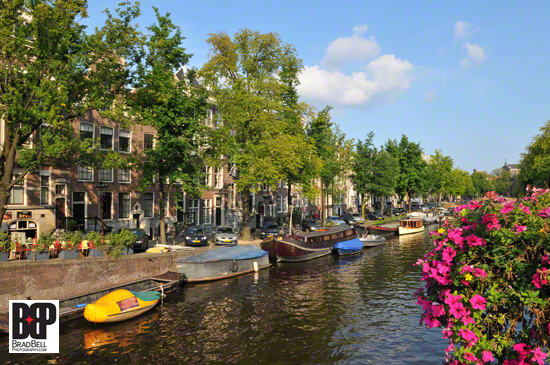 Amsterdam is as charming and picturesque in September as it is in spring or summer. The canals and narrow houses lining them glow beautifully in the Autumn sun or after the evening lights appear, which happens as early as 5:00 p.m. in the fall season. Regardless of the time of year Amsterdam never fails to provide its visitors with plenty of eye candy and a magical experience not soon forgotten. A picturesque canal in Amsterdam. This year, since July 4th fell on a Wednesday, it seemed the perfect opportunity for a long weekend trip. And, since a trip means photo opportunities, I wanted to choose a great place to photograph fireworks. 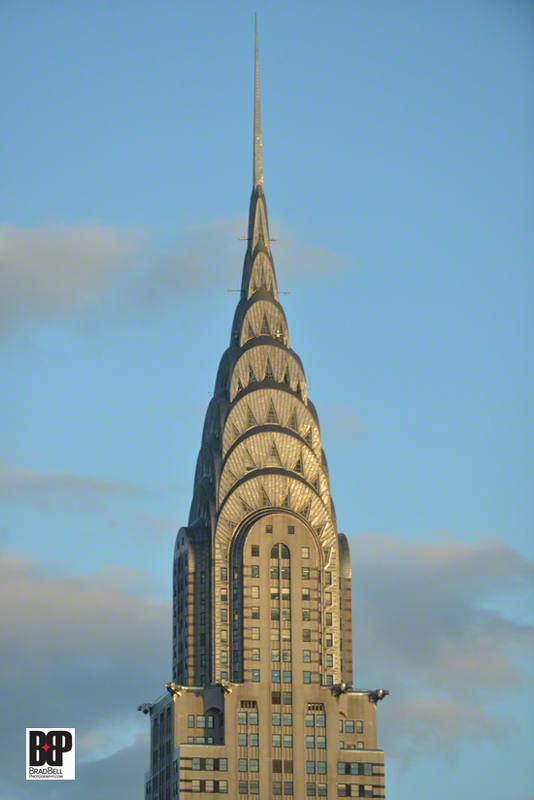 The choice was easy – New York City, of course! Macy’s presents the largest fireworks display in the country every year. Done deal, NYC here we come! 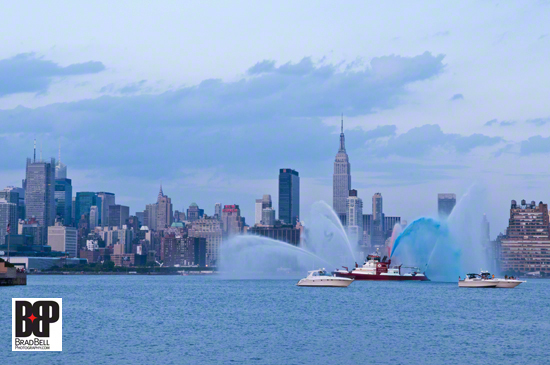 Red, White and Blue water canons on the Hudson River, New York City. 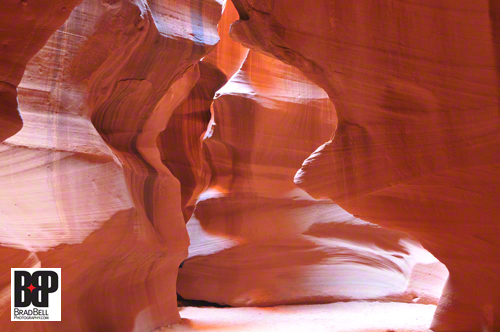 A little more difficult to reach than Antelope Canyon, Rattlesnake Canyon involves climbing rocks and ladders, and squeezing between narrow gaps in the rock. Although the rock colors and textures are very similar to what we saw in Antelope, Rattlesnake has a very different look and feel. 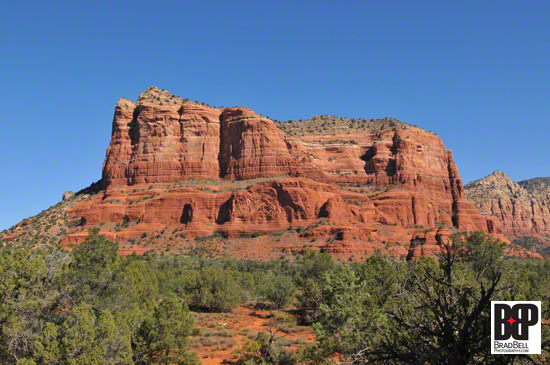 The canyon is smaller, has more light, and where Antelope can be traversed all the way through and exited on the other side, Rattlesnake is one-way with a dead end. Apparently because of the more difficult access, there are far fewer tourists visiting this canyon and therefore it is much less often photographed. Not a good place to be if you suffer from claustrophobia, Rattlesnake Canyon is nevertheless another location where photographing nature is almost required. 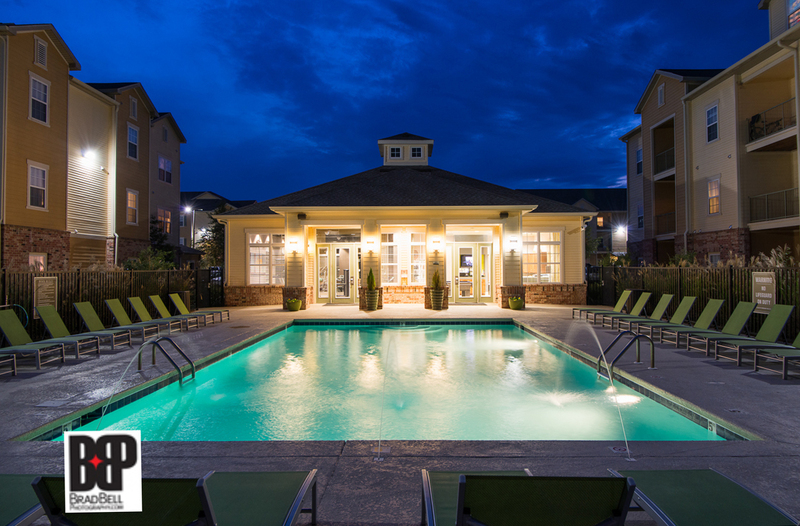 The lighting conditions make it tricky to capture great images, but a little creativity and a good eye go a long way. Have you ever seen more beautiful rocks? The feeling is pure magic. Last year’s trip to Arizona began as a long weekend getaway and ended up being quite an interesting adventure. Our drive North from the Phoenix airport took us to a part of the country I had never seen before. 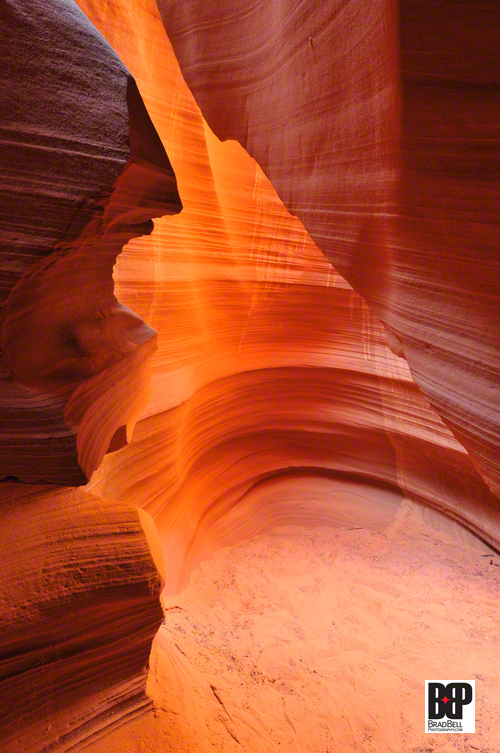 It was my first visit to the Grand Canyon, Sedona and that magical place I had seen many photos of but was shooting for the first time, Antelope Canyon. We paid dearly for the hotel’s car to pick us up from the airport in Cancun for our 55 minute transfer to Playa del Carmen. Having been to Mexico several times before, and even fallen prey to two of the biggest tourist scams in the country, we knew it was better to be safe than sorry since we wouldn’t need a rental car for our long weekend stay in Playa. Paying off police officers who stop tourists in rental cars on their way to the airport only fuels the corruption fires that burn throughout Mexico. 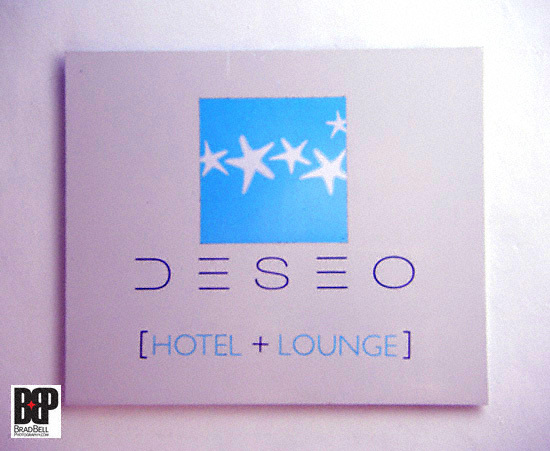 The hip, young, trendy hotel Deseo. In addition to countless spas, restaurants and clothing shops lining the streets of Ubud, Bali, there is a remarkable stop right on the edge of town. 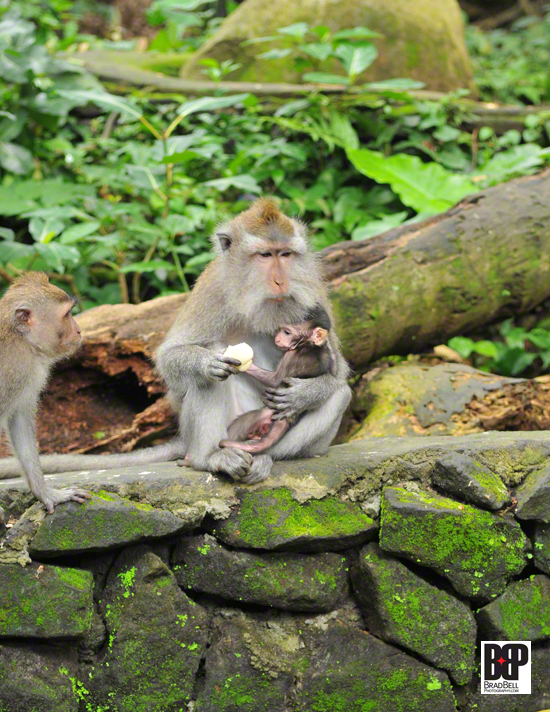 If you love furry little creatures, you will love Ubud’s Sacred Monkey Forest. 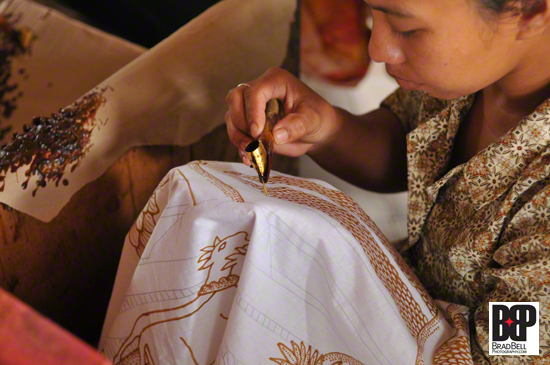 On our drive from Seminyak to Ubud, Bali for the remainder of our trip, we stopped at one of the many Batik producers where you can watch how Batik is made. The process begins with crafters carefully applying melted wax to the fabric forming the pattern where die will not adhere to the fabric. Die is then applied and the wax melts off leaving the natural color of the fabric. Melted wax is applied to the fabric. 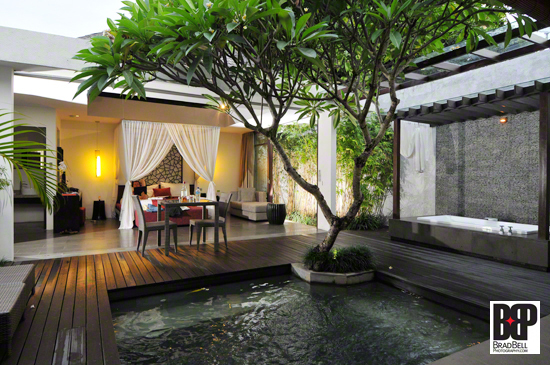 The country of Bali has always held a tremendous amount of mystique and tropical allure to me. Perhaps it began when I was a child and heard Bloody Mary sing about the forbidden island of Bali H’ai in the musical “South Pacific.” Images of a volcano surrounded by lush green palm trees and beautiful beaches were beckoning me to an island that is so far away from home one could only dream of ever going there. It wasn’t until later that I learned Bali H’ai was a Hollywood concoction and not the same as the island of Bali, Indonesia. This year we spent Christmas in Singapore. 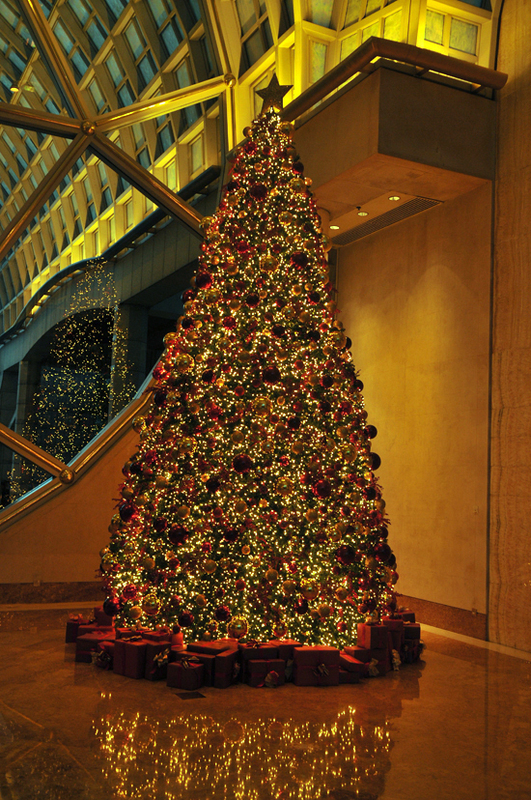 It is so much fun and enlightening to travel to other countries and experience how they celebrate the holidays. Last year we were also in Asia, Bangkok to be more specific. Not only is the weather so very different than where we live but the culture is very different also. One thing that is a constant, however, is holiday lights and decorations. Red rocks. 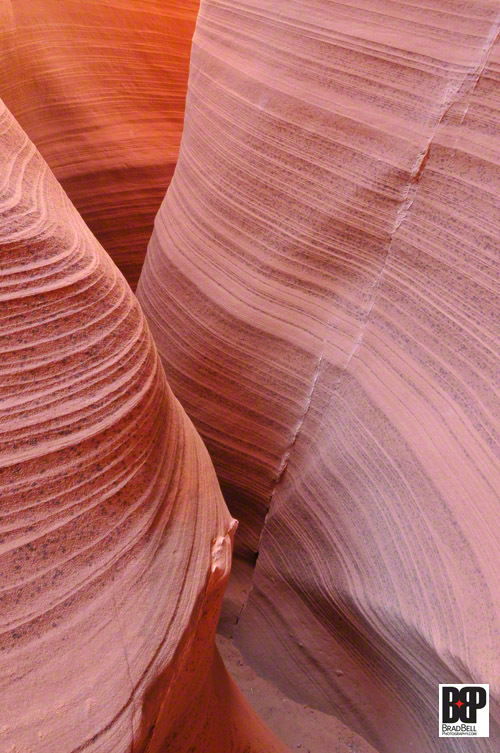 Monumental works of nature. Spectacular formations carved by water a long, long time ago give Sedona a truly sensational setting in the desert that is otherwise, well, desert. It’s the time of year when frequent fliers check their mileage balance to be sure they will have enough miles to qualify for elite status for the following year. I have already earned my Gold status for next year but my partner was going to be a few miles short.